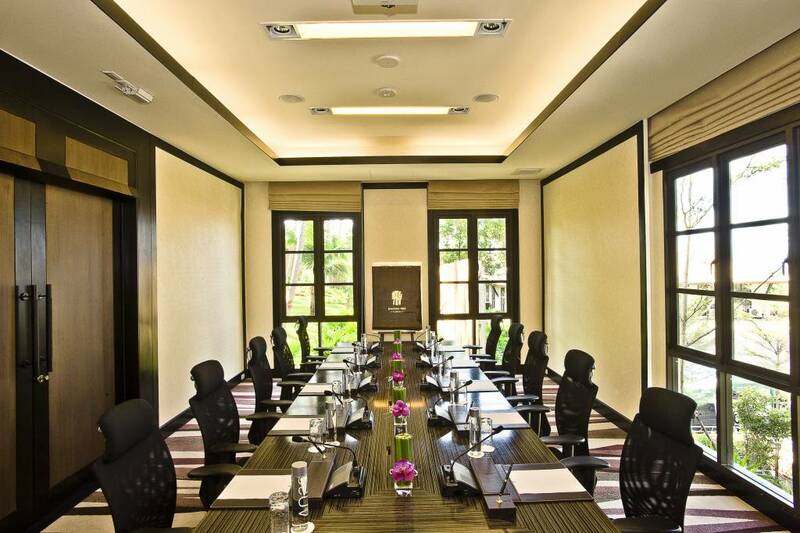 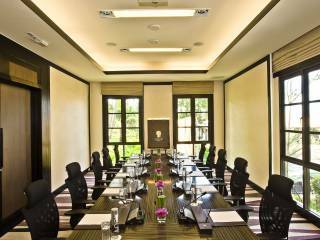 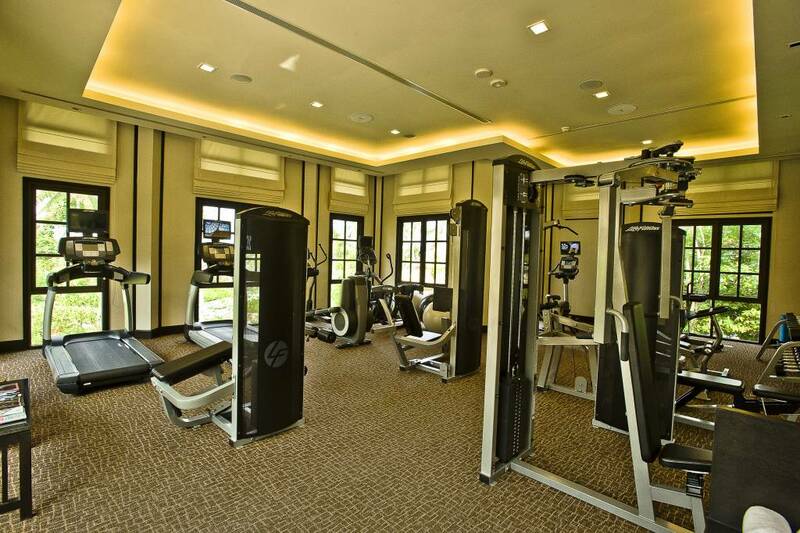 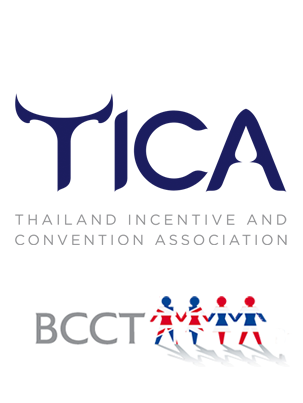 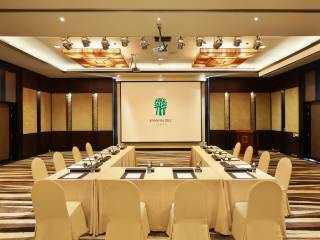 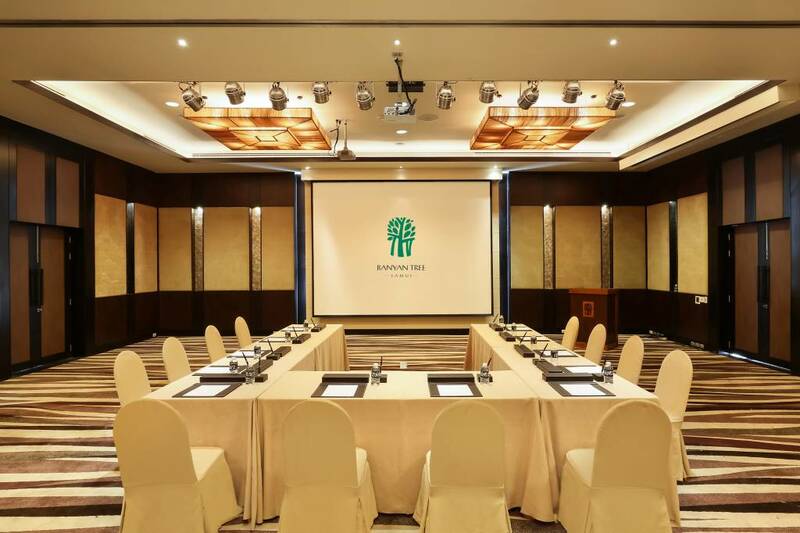 TCC Hotel Asset Management Co., Ltd. 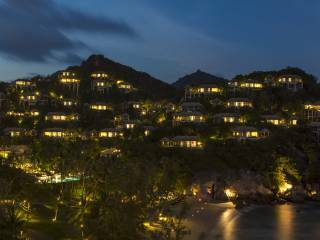 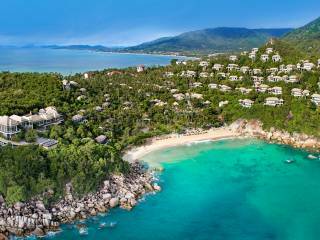 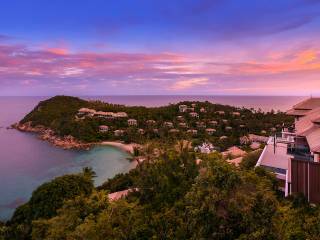 Conduct business in the privacy of Banyan Tree Samui, a sun-kissed haven of pristine beaches, crystalline waters and coconut trees. 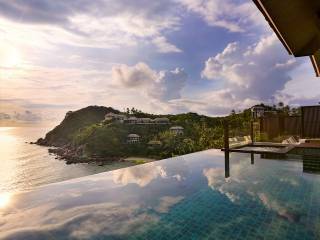 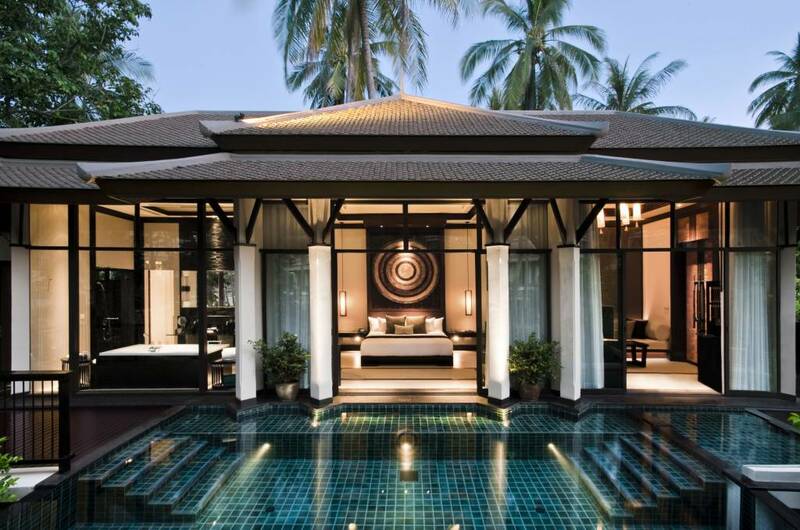 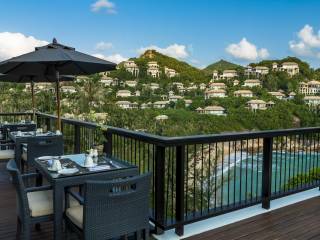 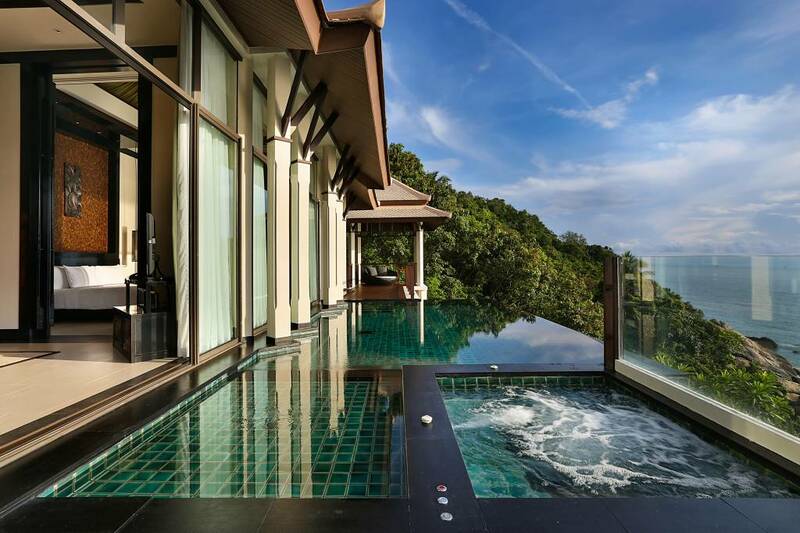 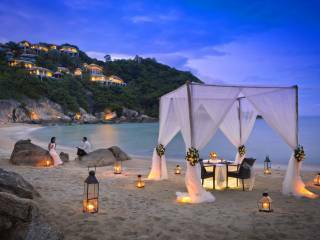 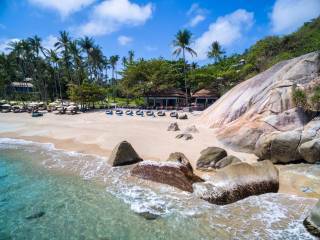 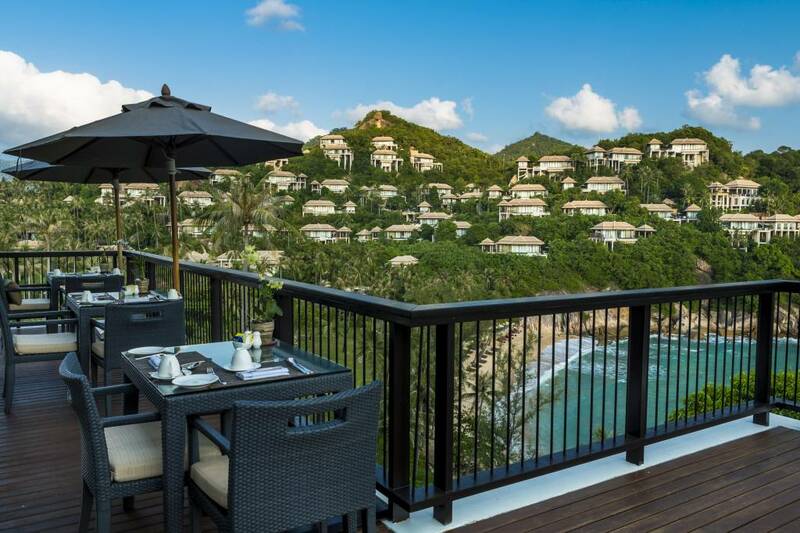 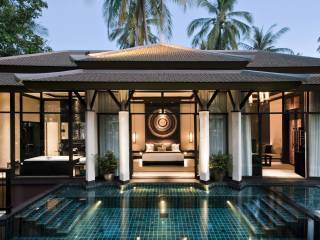 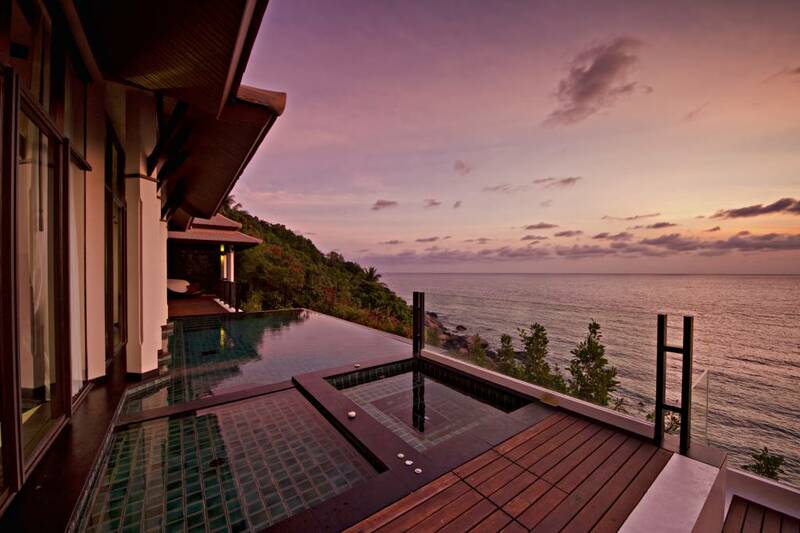 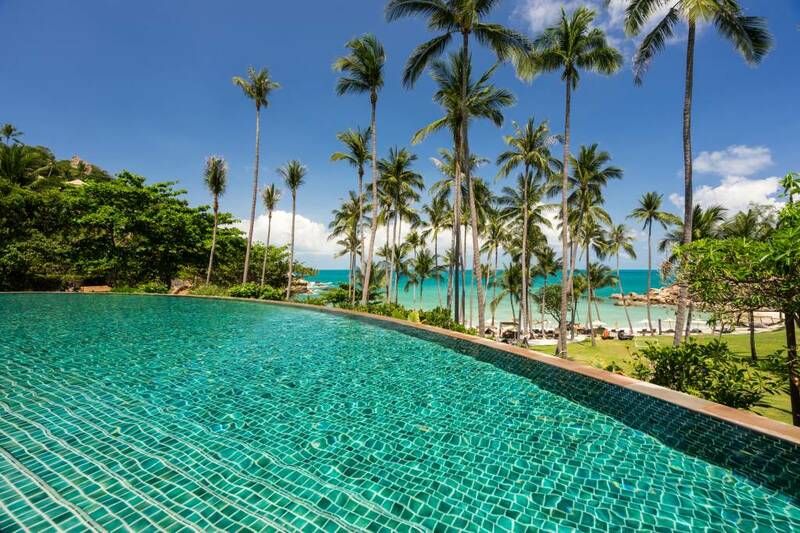 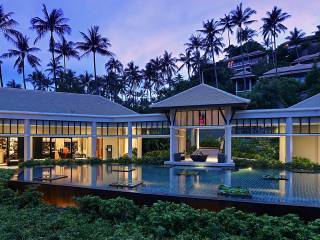 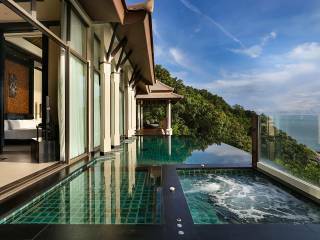 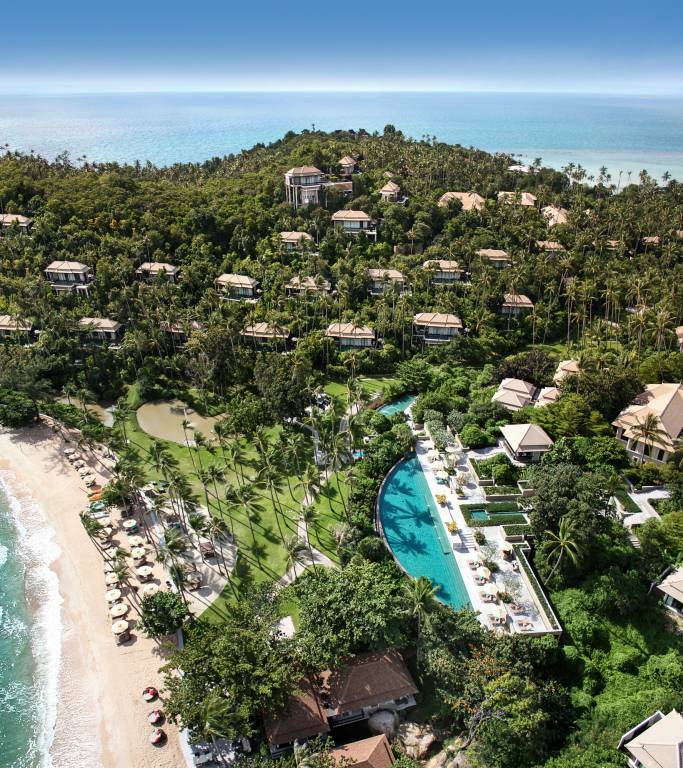 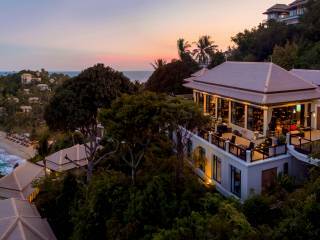 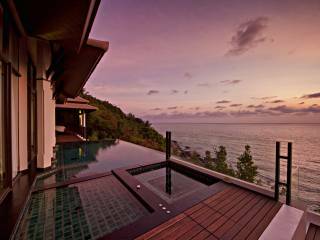 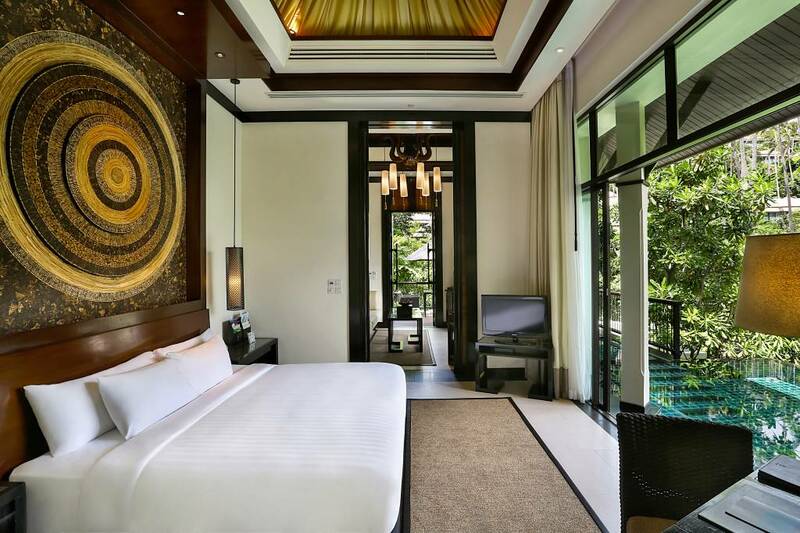 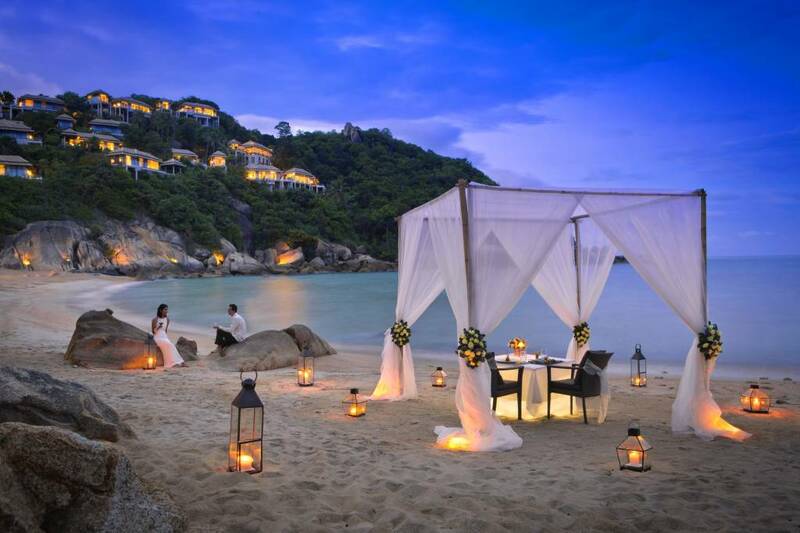 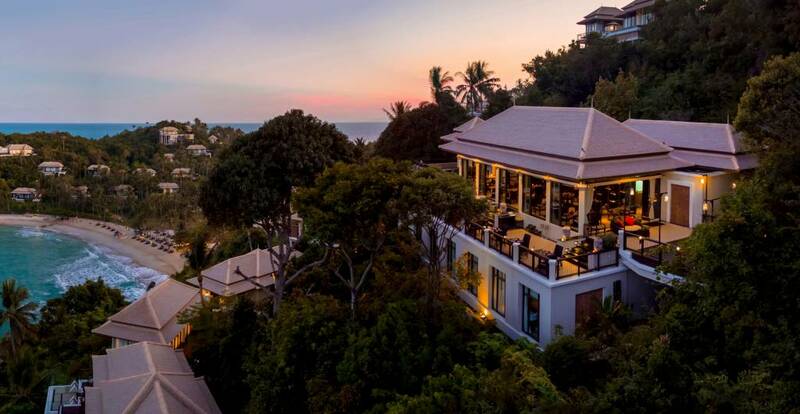 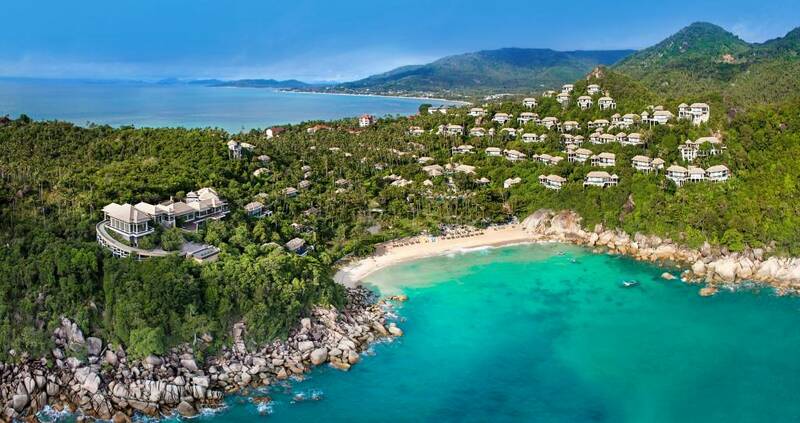 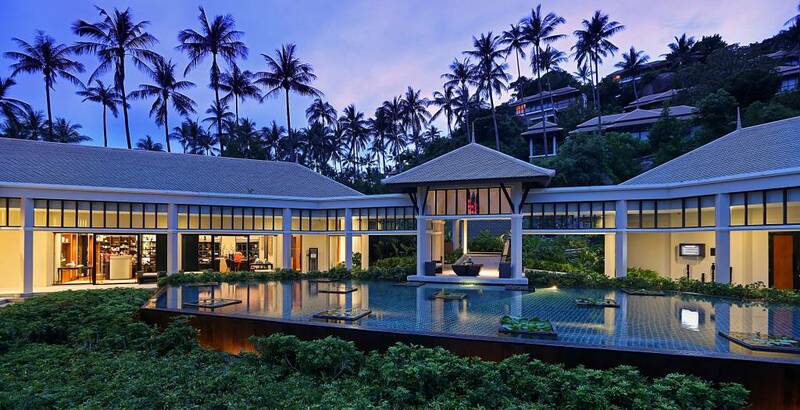 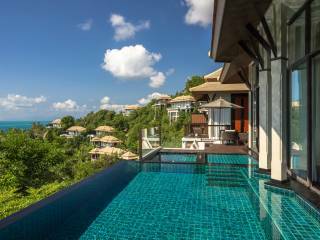 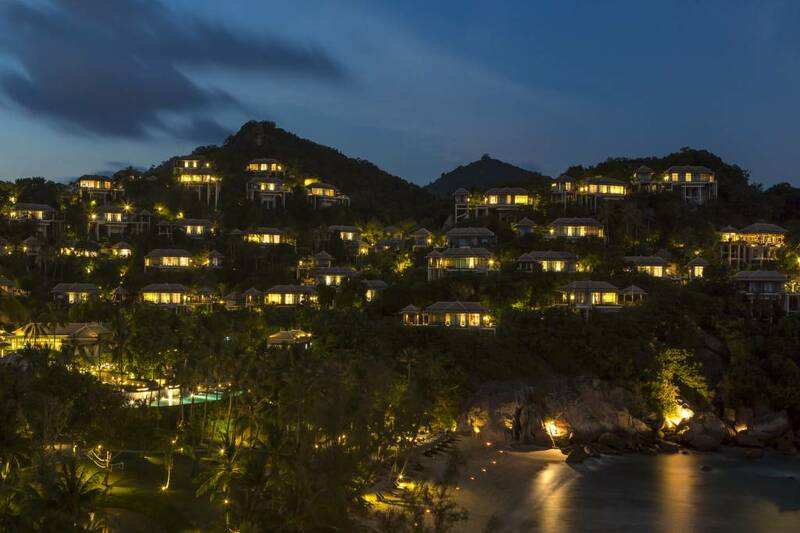 With sweeping views of the Gulf of Thailand, find yourself tucked away in a secluded haven at Banyan Tree Samui. 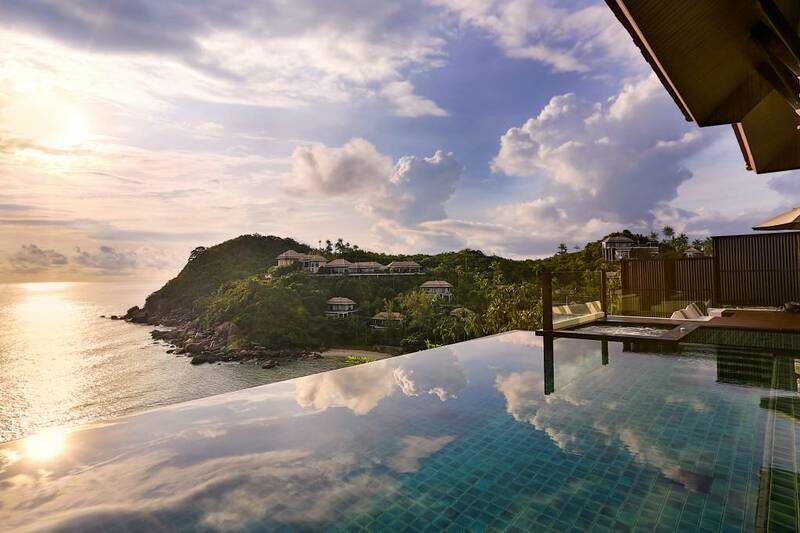 Brainstorm in one of our Thai-styled villas, located on a private hill cove facing a protected beachfront on scenic Lamai Bay. 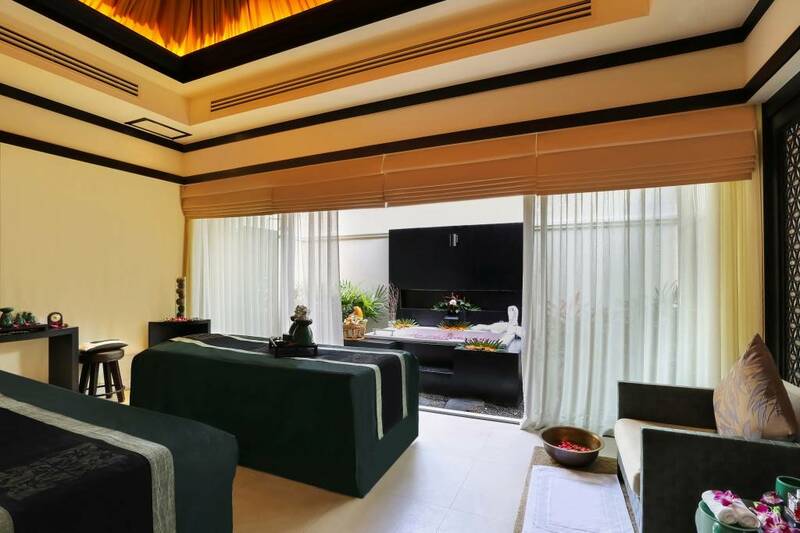 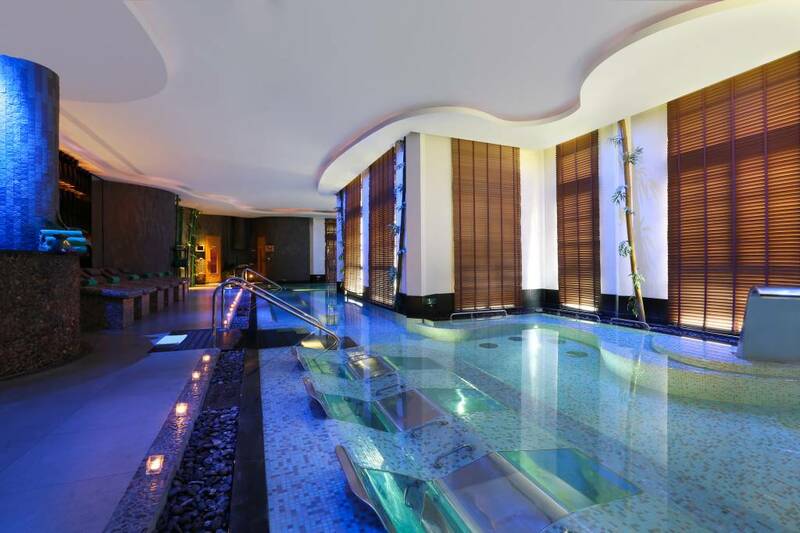 Rejuvenate at our award-winning spa where you will experience our signature Rainforest treatment. 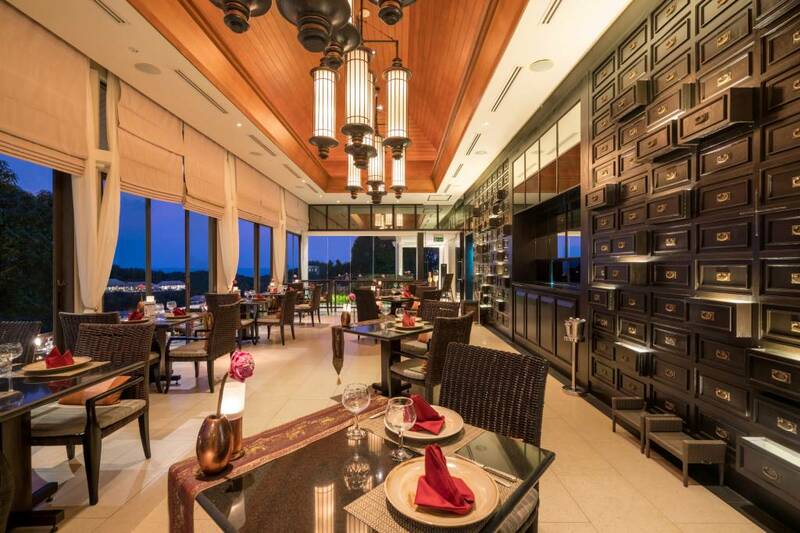 Your group will also enjoy a wide range of classic Thai and international cuisines in one of our many restaurants and bars include authentic Thai cuisine at Saffron, international favourites at The Edge, classic beach grill selections at Sands, in-villa dining as well as exclusive culinary experiences. 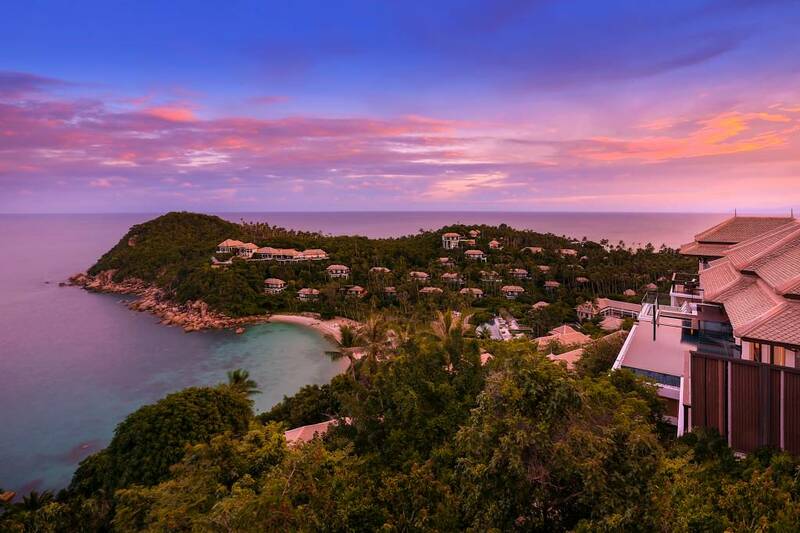 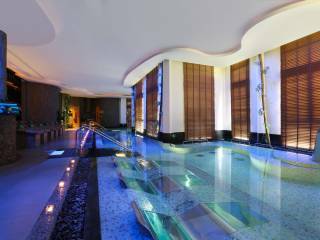 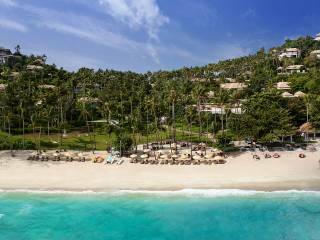 Recreational activities encompass yoga and complimentary marine activities including snorkelling around the resort’s house reef, while spa indulgences range from Asian inspired body treatments to a hydrothermal experience in The Rainforest. 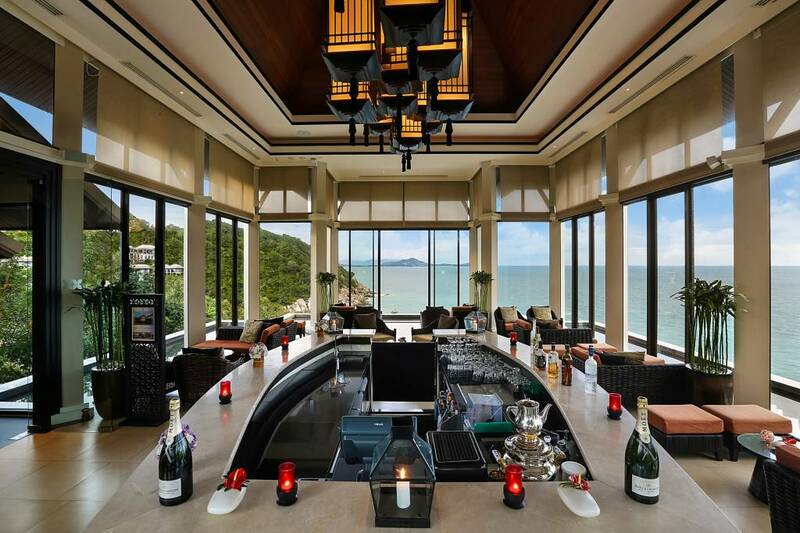 Youngsters are well catered for in the Kids Club. 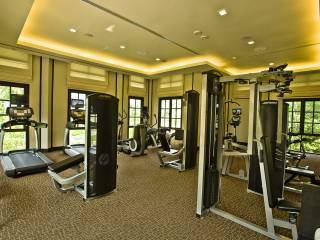 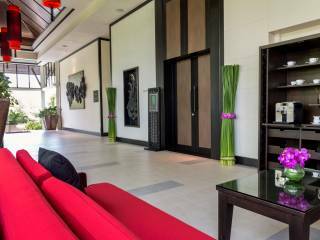 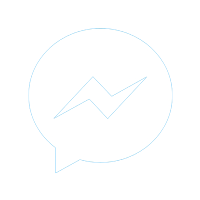 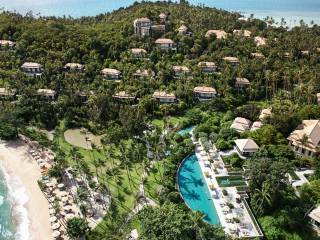 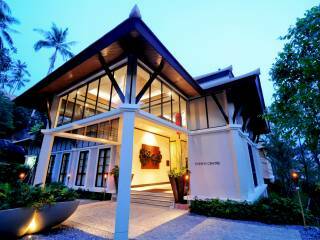 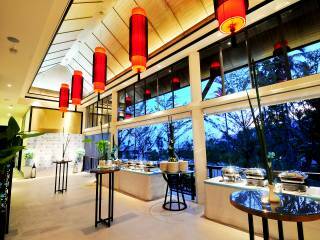 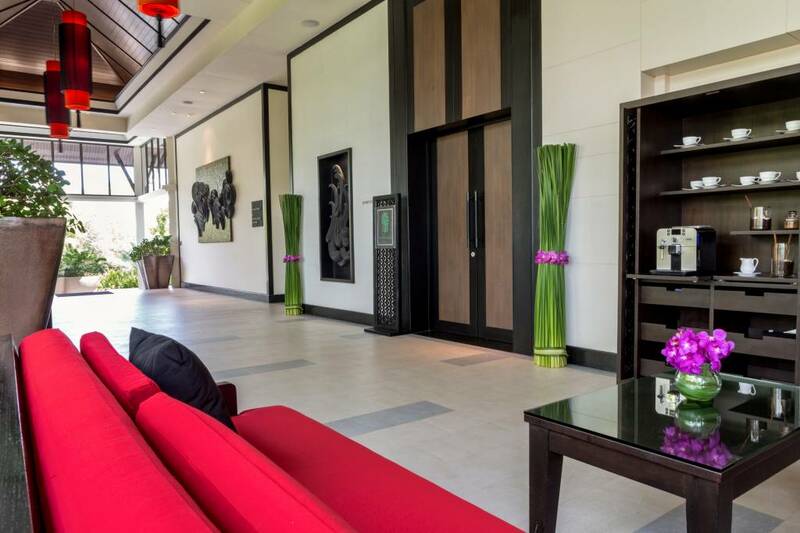 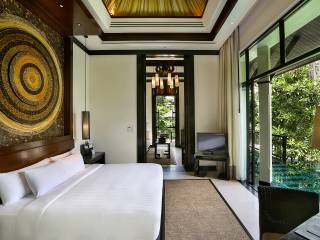 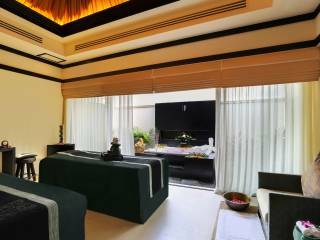 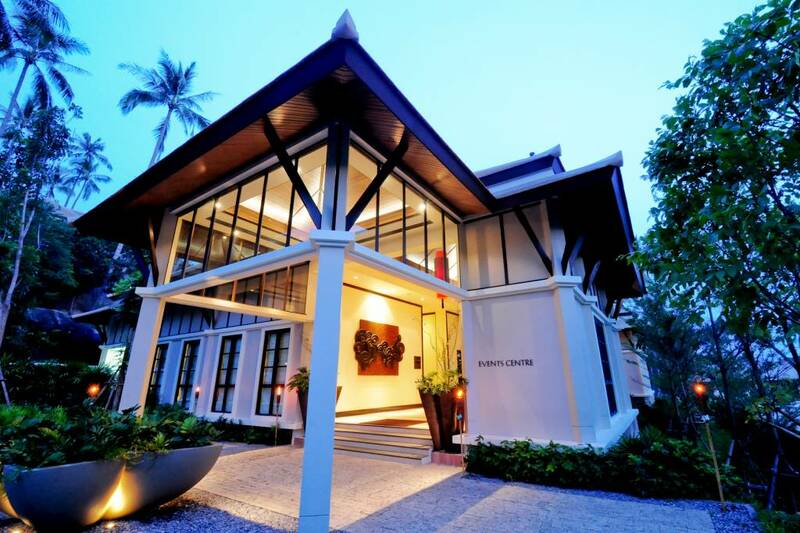 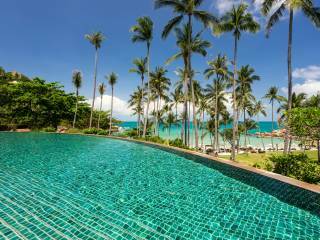 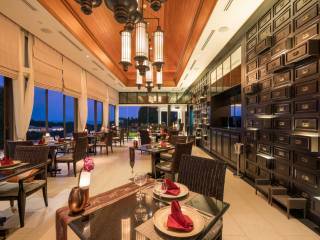 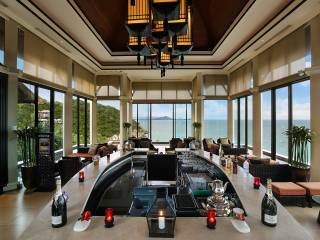 The resort is located 19 kilometres from Samui International Airport. 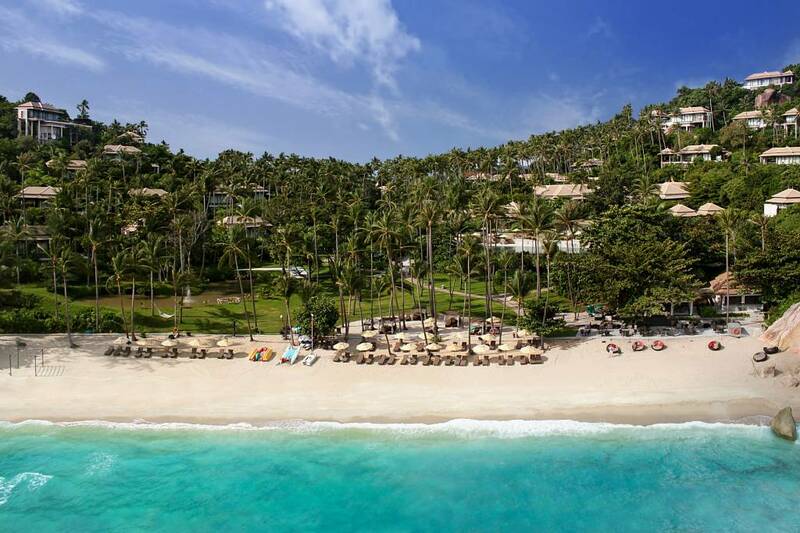 Sands International 40 Venue set on our private beach. 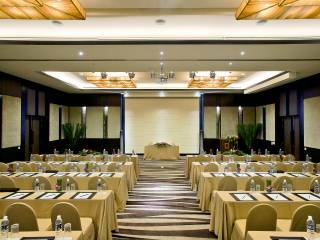 Private venue option available. 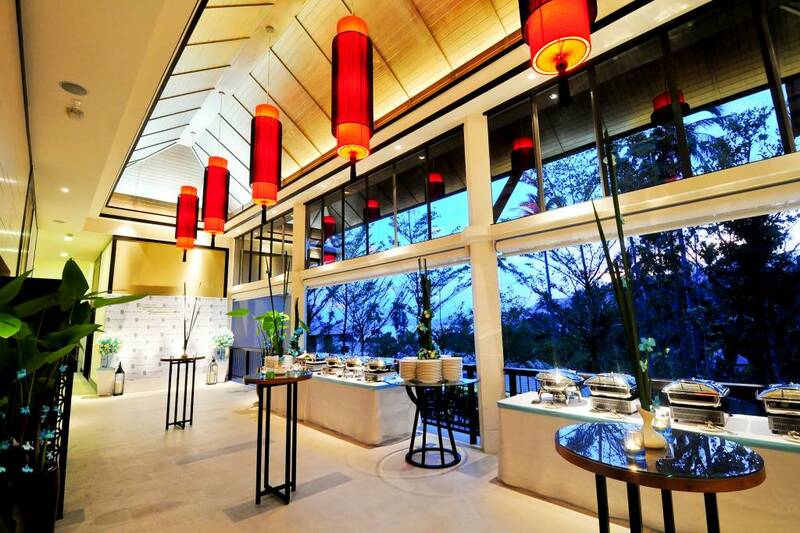 The Edge International 100 Venue with outdoor function space overlooking the resort. 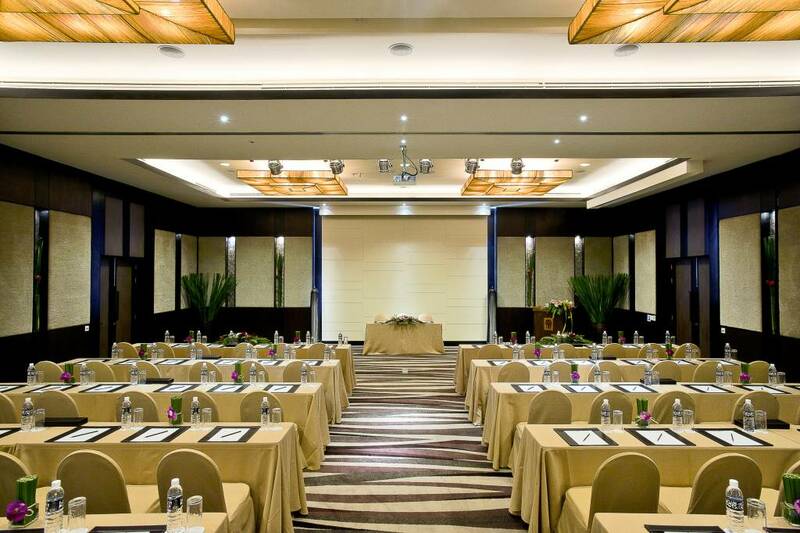 Private venue option available.